To avoid biasing, final scores based on various parameters are awarded to an institute using a statistical method rather than using an expert opinion. Our ranking survey covers all engineering colleges. Every respondent to our survey are free to give scores to any engineering college which according to them are good enough to be included amongst the top colleges in the region or at national level. We have conducted the survey amongst all relevant target groups i.e. the students who want to pursue engineering, those who are studying in an engineering institution and also who have passed their engineering degree recently. Along with this, faculties and management of engineering colleges are also included in the survey. Ranking of engineering colleges across the country is done by different organisations but disparity in these ranking confuses a reader. While ranking the institutions, we have used the best possible methodology to provide an unbiased and honest ranking. 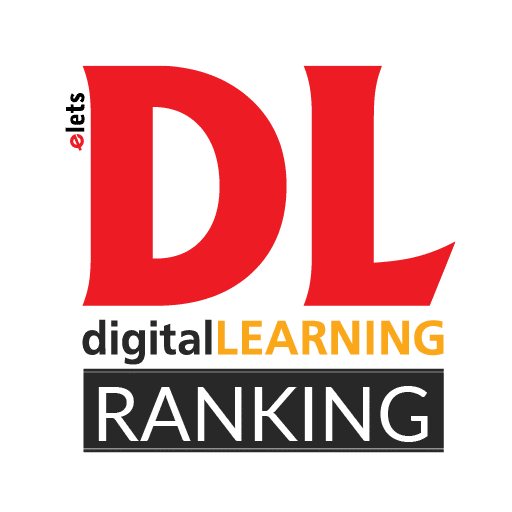 We at DL have studied the ranking methodology used by other organisations worldwide and also had discussions with experts in India to finally arrive at a robust ranking system. In order to provide honest ranking. We have used three parameters, Input, Process and Output with a total score of 300. These parameters are further divided into sub parameters to cover every aspect of engineering studies and engineering colleges .Using six parameters for ranking have made easy for us to rank an institution covering all the requirements of a student. We have learnt that parameters must be chosen dynamically as the focus keeps shifting due to changing education environment, needs of the society and technology developments and varied outcomes. Thus, a subjective system of assigning scores basis of various parameters by a few experts was not the best solution. For this we have developed a more robust statistical approach using a regression model. 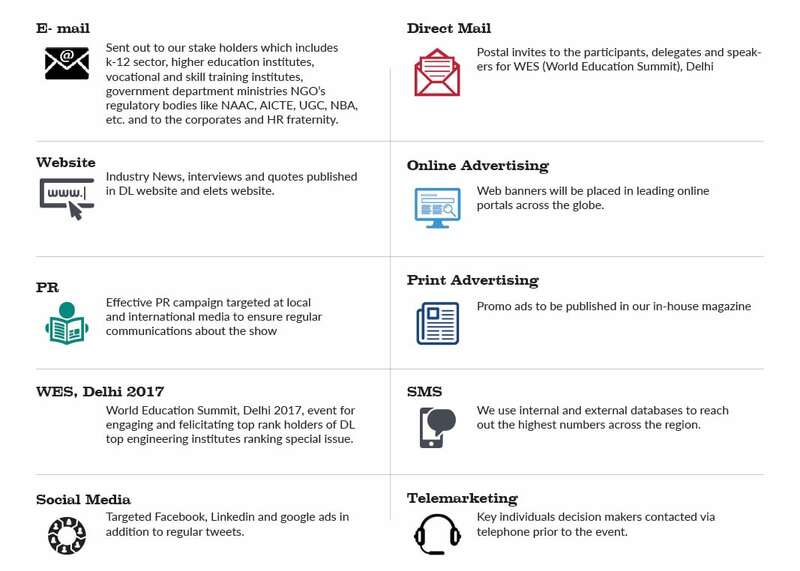 We have taken utmost care to be statistically sound and un-biased in our approach as well as ensure wide coverage.Note: Present survey has been conducted by Analytics & R&D team of DL Magazine using stated methodology for arriving at given rankings.